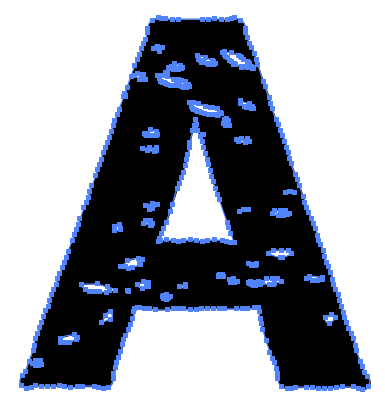 Current font technologies are not meant to support massive amount of vector points - like thousands per glyphs - as such fonts can slow computers or crash printers. When you are dealing with vector shapes that contain hundreds of points, it is recommended to simplify such objects first. 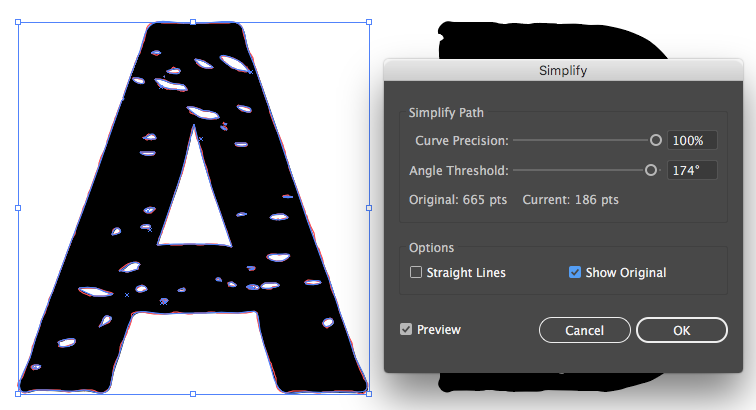 While Fontself is not yet optimized for fonts with too many points (like when using complex brush strikes), you can get significant shape optimizations by using Illustrator's Object > Path > Simplify command. You should also consider cleaning up your shapes with Pathfinder or Object > Flatten Transparency... to minimize the amount of points of your most complex objects.